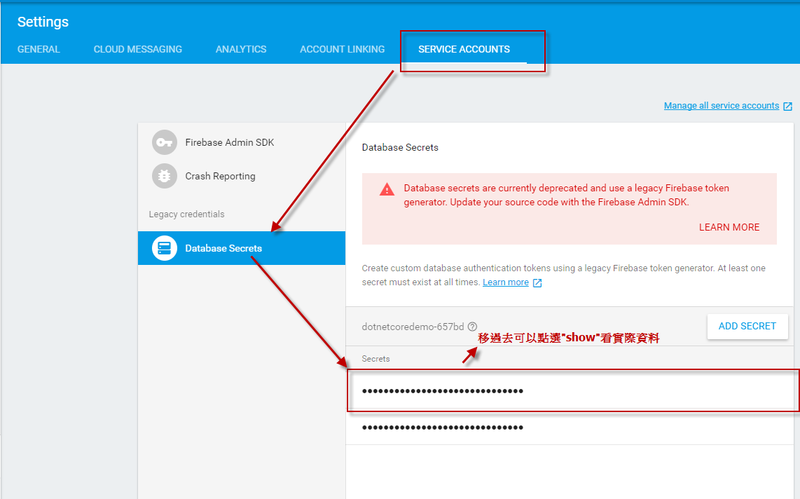 Free, unlimited event reporting Analytics 360 hit volume limits and pricing apply to all data that is sent to Analytics 360 from websites or apps. 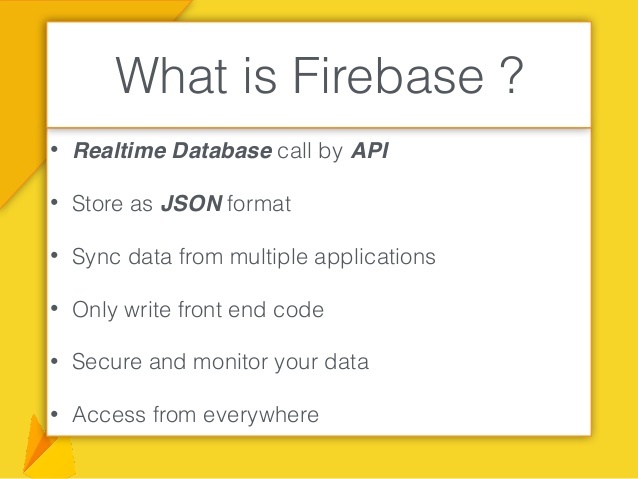 Firebase Cloud Messaging is the library that you need to use in your application to receive cloud messages. 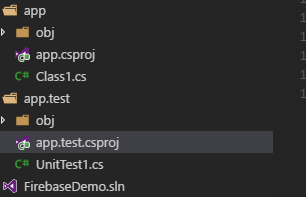 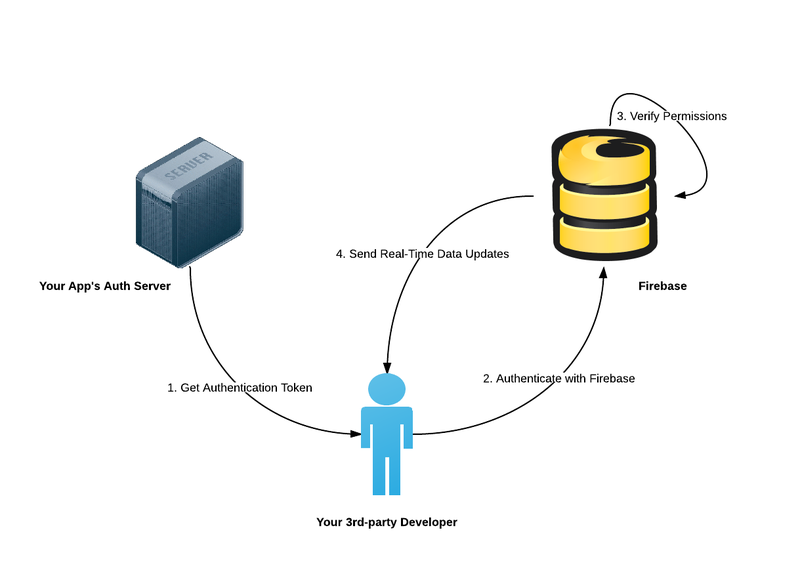 It includes client APIs (multi-platform) to receive messages, and server APIs (HTTP and XMPP) to send messages. 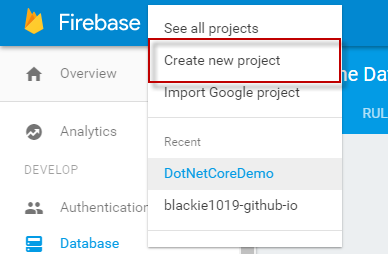 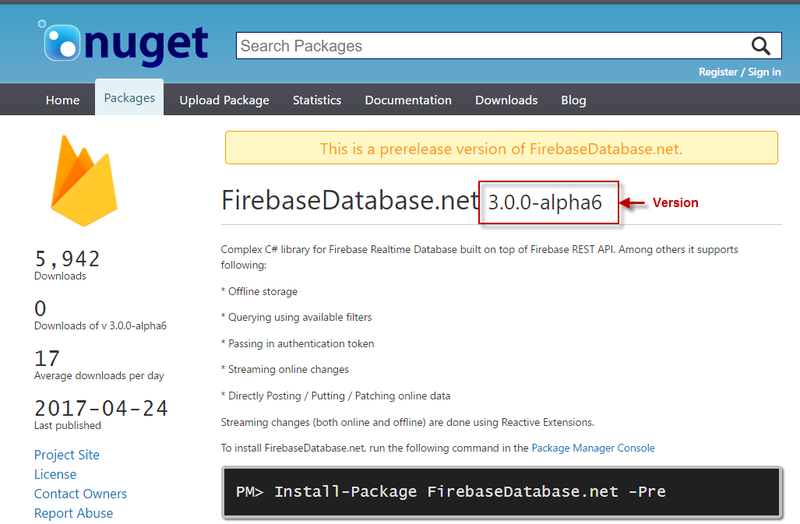 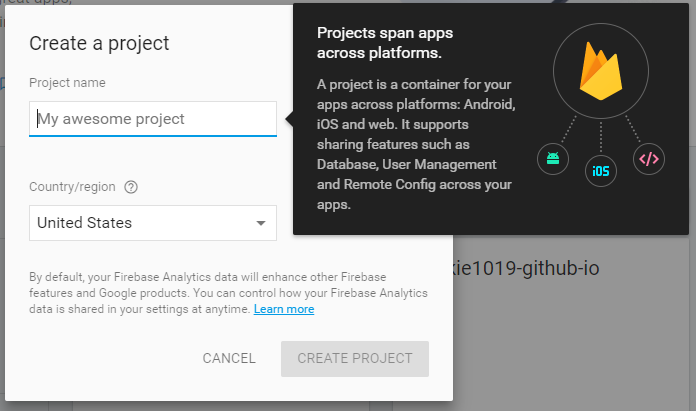 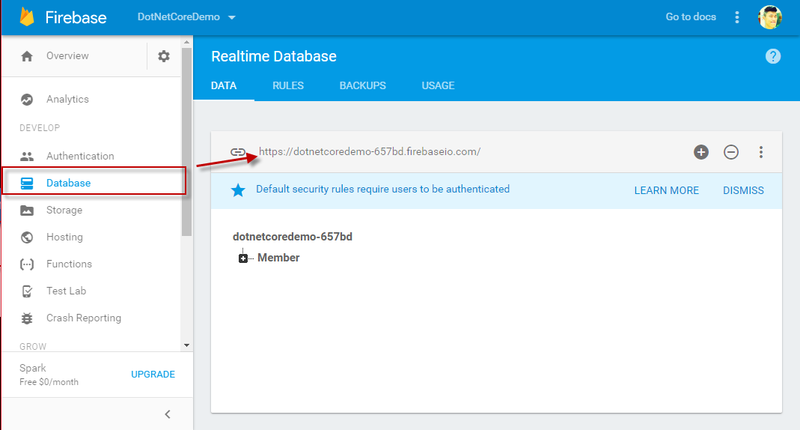 Firebase Notifications is the tool integrated in the Firebase Console to schedule cloud messages. 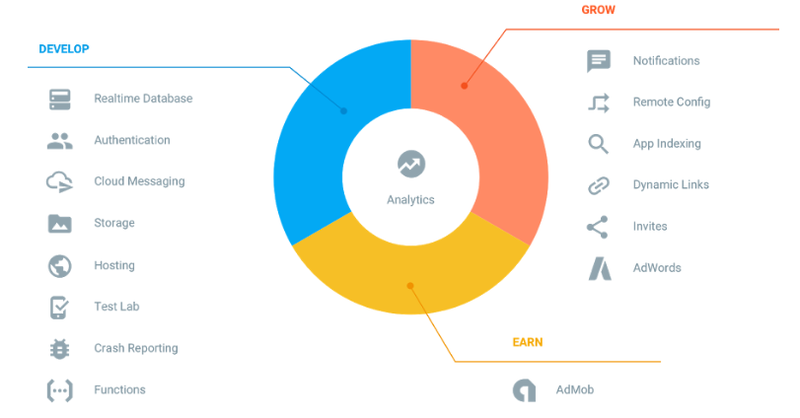 This also includes the integration with Firebase Analytics to target analytics-based audiences and track opening and conversion events.